Women in Engineering Peer Mentorship program connects first year female engineering students with upper year female students in engineering. Discover more information about Peer Mentorship here! The Women in Engineering Program provides our female engineering students with many opportunities to develop and strengthen their professional skills! For more information about Professional Development CLICK here! 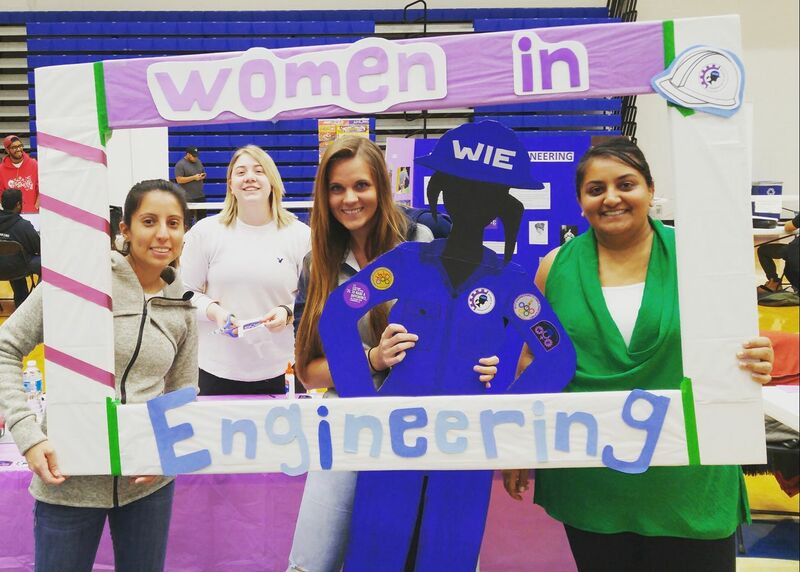 The Women in Engineering Sub-Society is a student group that provides events and resources for current undergraduate students.